Home » Black History Month – How will you celebrate with students? 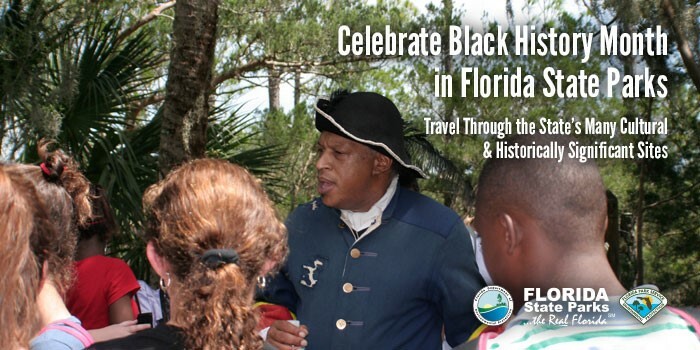 The Florida State Parks joins many governmental agencies celebrating Black History Month. 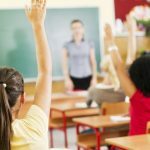 These agencies often provide educational opportunities for teachers and students. Check out the special “For Teachers” tab at AfricanAmericanHistoryMonth.gov and the added encouragement for teachers to “put the power of primary sources to work in the classroom.” More than 57 primary source resources are available to teachers – Wow! 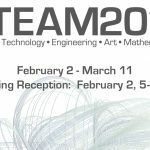 Resources for teachers National Gallery of Art include online materials such as PDFs, interactive lesson plans, and podcasts; they can also borrow free-loan resources such as teaching packets and DVDs/VHS on African American art and artists. Do you know the art of Romare Bearden? Learn more. How are you celebrating and exploring Black History Month with your students? Share a comment with us here or on Facebook. Know someone who would be a great teacher? For more information about earning a professional teaching certificate or license, contact TeacherReady at 850-898-3949 or visit or connect with current teacher candidates and alumni on the TeacherReady Facebook. Photo Credit and Ownership “Celebrate Black History Month”: Florida Department of Environmental Protection Division of Recreation and Parks. Retrieved from Florida State Parks email dated 2/7/2017. Visit Florida State Parks on the web at http://www.FloridaStateParks.org and follow them on Facebook and Twitter. Photo Credit of “Selected Resources for Teachers”: Screen clip from AfricanAmericanHistoryMonth.gov on 2/8/2017.